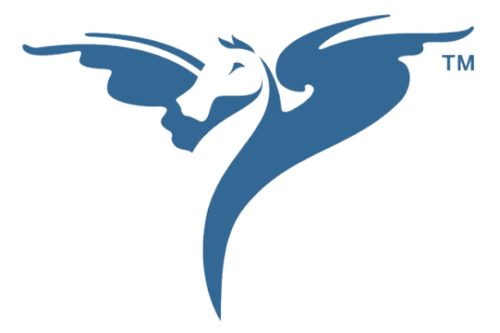 The Pegasus Health team consists of highly-skilled, multi-discipline clinicians and non-clinicians fulfilling a variety of roles, from hands-on clinical roles to management and administration. 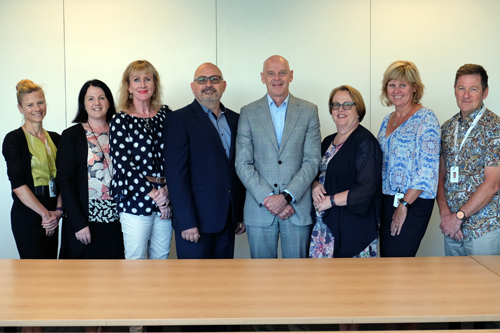 Pegasus Health is governed by a board made up of ten members and is supported by the Senior Leadership Team led by Vince Barry, CEO. 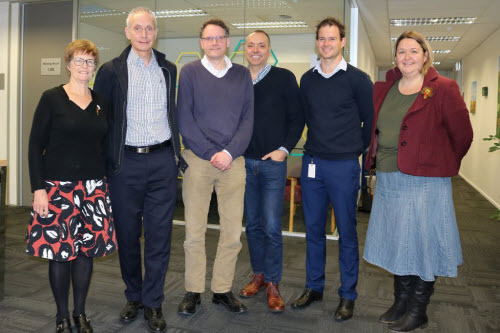 Read more about our Governance, Leadership and Advisory Boards and Groups below.